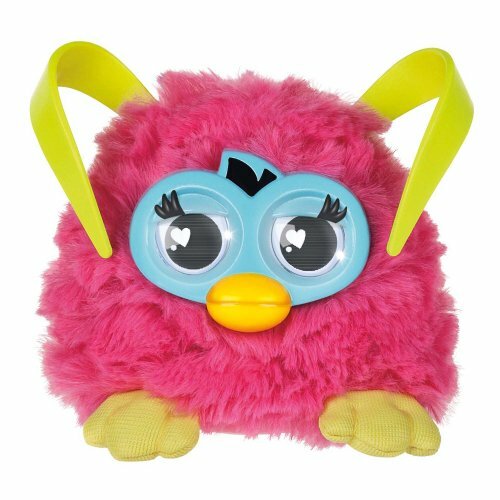 Time to dust off your Furbish dictionary and get ready to party with your Furby Party Rockers creature! App is optional and functions with i Pad, i Pod touch and i Phone with i OS 4. The party gets wilder as you rock it, shake it, pull it and party on. 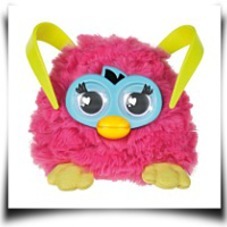 Furby and all related characters are trademarks of Hasbro. 2 or later. 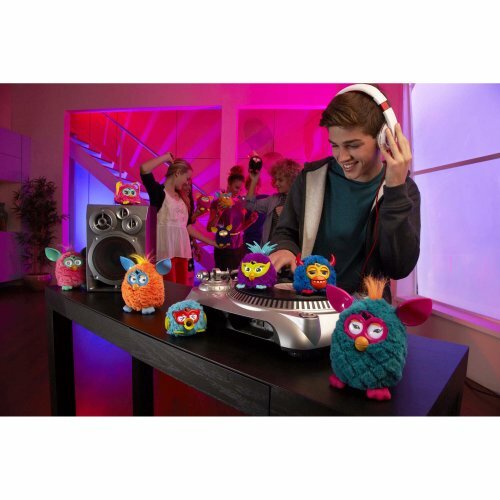 Play some tunes, pull some tails, and party on with your Party Rockers creature! 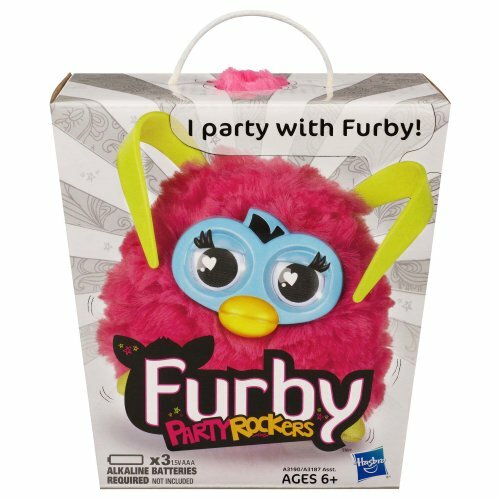 How will your Furby (sold separately) react to all this partying? These critters are born with attitude and wont let anyone change them. But they love to mingle, so take your Party Rockers creature to a party! You can also download a totally free app to assist you translate Furbish, virtually feed party snacks to your creature and use other interactive features. Package Dim. : Height: 3.9" Length: 5.6" Depth: 5.4"